yes! luv this track already! smooooooth! Great Track! I love the reverb in the voice! Cheers! 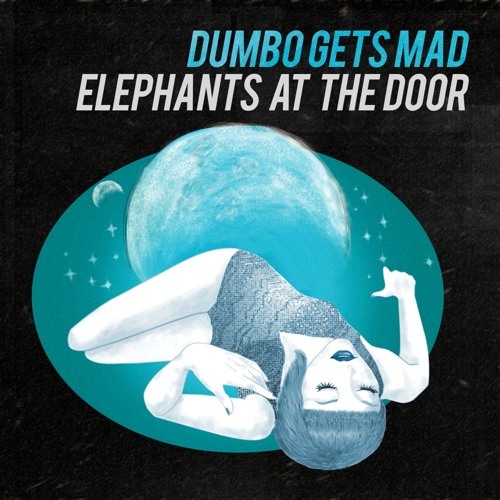 Not usually into electronica, but dammit I am a Dumbo Gets Mad fan. I love the tone and thickness of the drums! I like this track. Unique, and doesn't fall victim to cutesy temptations.